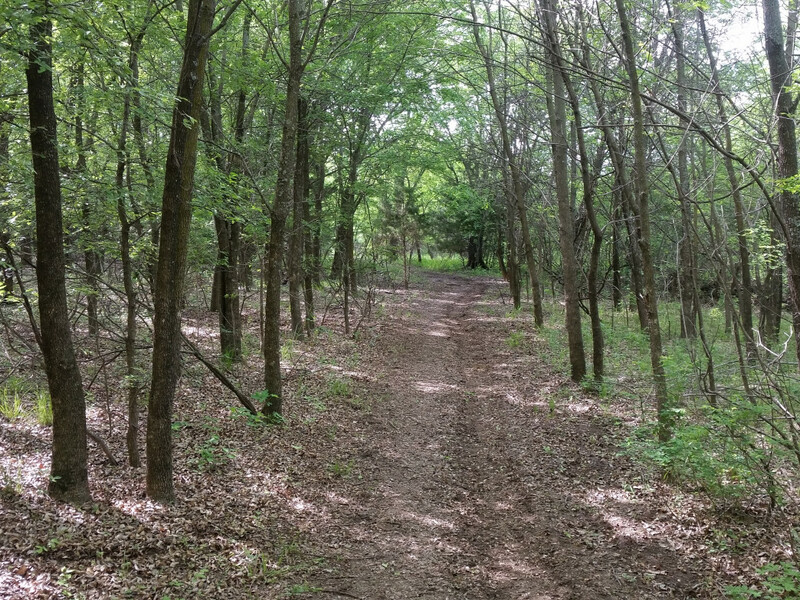 On the southwestern side of Lake Grapevine, there is a small park system containing a ribbon of forest that follows the shoreline. Within this tree covered hideaway is the Horseshoe Mountain Bike Trail. A sister trail to the more commonly known Northshore Mountain Bike Trail, this is where locals go for a quick but enjoyable ride. 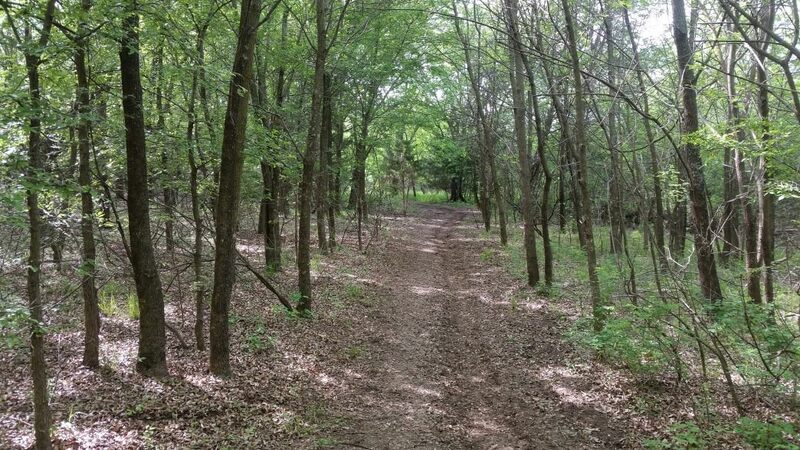 With two trail entrances, plenty of directional signs, and views of the lake this trail is sure to make its way into any mountain bikers’ trail repertoire. While many enthusiasts are out looking for a long and strenuous ride, the Horseshoe Mountain Bike Trail offers the adverse of that. With roughly 5.4 miles of total off road paths, this trail is meant for a quick in and out on your bike. From the Western trailhead you’ll follow the paved path north for 100’ until you see the trail on your left. Cut down the path and you’ll immediately drop down a root laden single track into the forest. From here the trail winds to the northeast on soft dirt, allowing you to pick up some serious speed. This will continue for some time until you reach the creek on your left. It’s good to take a moment here, and take in the beauty and sounds of the wilderness around you. Starting from this point things get a bit more difficult as the trail winds along the shoreline of Lake Grapevine. Steep drops, and quick short climbs up rock gardens and exposed roots will keep your legs pumping until reaching the Eastern trailhead. From here the trail meanders through the forest on the southern end of the loop taking you through tight turns and switchbacks. This leads to the easier portion of the trail, and is a great time to pedal fast and get your heart pumping. Because of the short length of this trail, it’s easy to complete in under an hour. While this may detractor for the serious mountain biker, it’s a huge draw to bikers of all skill level who have minimal time to complete a circuit. Popular with the locals after work, this trail gets most of its traffic after 5pm during the weekdays, and early on Saturday mornings. Moving clockwise for mountain bikers, and counterclockwise for hikers this trail is marked with over 70 directional signs. Easy to follow, many bikers are able to pedal hard and fast throughout the trail. From 114 you will take the Northwest Hwy exit and head East for half a mile. Turn North on N Dove Rd. and come to Dove Rd. From here you can go straight to the East trailhead, or turn left down Dove Rd. and hit the gravel parking lot for the western trailhead. Parking is free at both sites. There are bathrooms at the Eastern site, and water fountains/bike repair station at the western site. Enjoy the trail, and always wear your helmet!